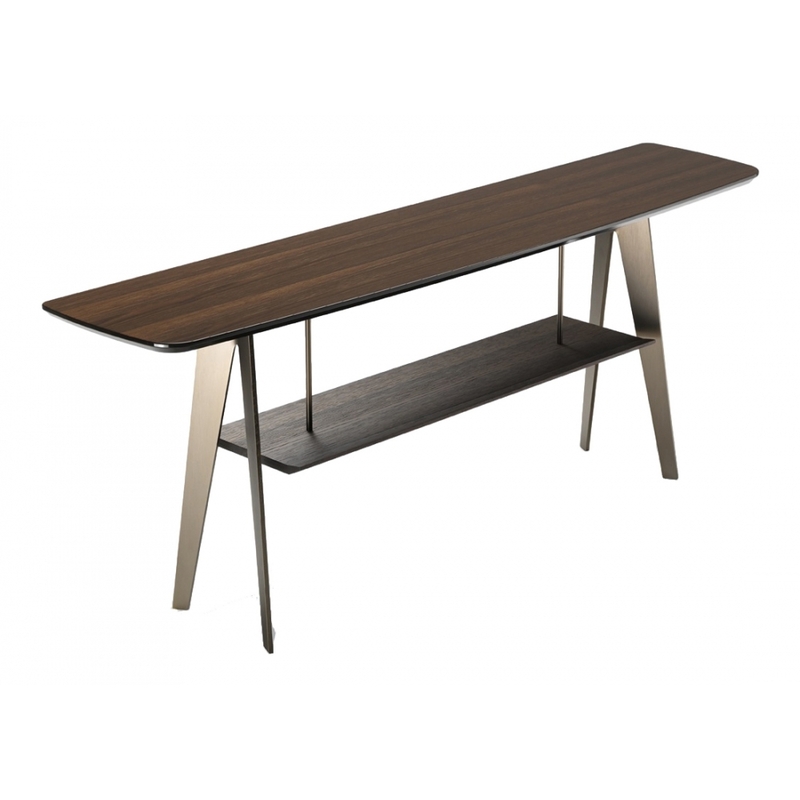 The Down Town console table was introduced in spring 2015, new to Arketipo's collections. Designed at the perfect height to sit behind a sofa, or to simply be used against a wall. Priced for Sucupira wood but available in a choice of finishes - please contact us for details.